Urgasa Quail is a family-owned business that has been hand-rearing quail in Catalonia in northern Spain for over 30 years. 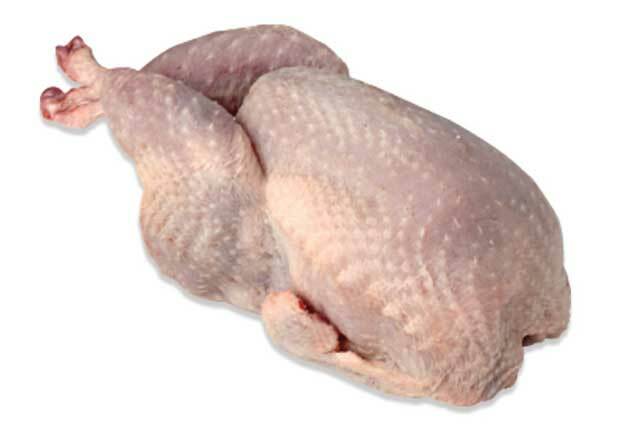 Luxuriously tender with a sweet, nutty poultry flavor, quail's small size and our selection of innovative cuts makes it adaptable to a range of cuisines and menu applications. Three of the available quail cuts are tailor-made for appetizers and hors d’oeuvres: Boneless quail breasts & leg quarters can be seared, fried, or skewered & grilled, and Frenched “lollipop” legs are perfect for catered passed appetizers.